You are going to Watch Fairy Tail 2014 Episode 74 English subbed online free episodes with HQ / high quality. Stream Anime Fairy Tail 2014 Episode 74 Online English sub Tartaros Chapter – Celestial Spirit King vs. Underworld King. The Celestial Spirit King attacks Mard Geer to avenge Lucy and Aquarius’ sacrifice needed to summon him. During their battle, the king fits Lucy with a new dress imbued with Aquarius’ magic, giving her enough power to defeat Jackal. As the king’s strength begins to wane, he uses his remaining power to break Mard Geer’s curse on Fairy Tail and encase the Underworld King in stone before returning to the spirit world. 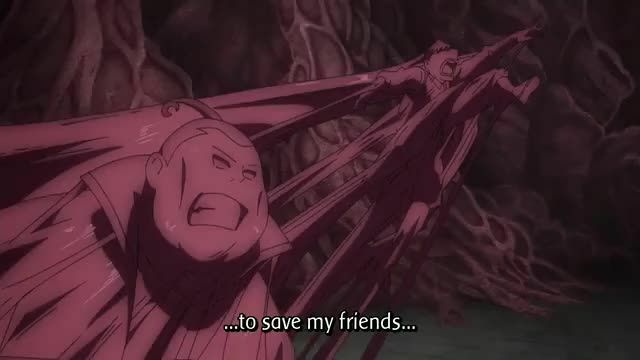 Torafuzar, Keyes, Silver and Tempester arrive to kill Lucy, but Natsu, Gray, Gajeel and Juvia come to her rescue.